Does anyone else have those days that just drag on? The ones where you never fully wake up and all you can think about is getting back into bed? Yeah I have them pretty frequently, I think it’s called motherhood. The days are long but the years are short, right? That’s why I love anything that allows me to have a quick what I call “mama moment” in the day. Whether it’s during naptime, or a few minutes where MG actually plays on her own, sometimes I just need a little treat and time to myself to help me get through the day. 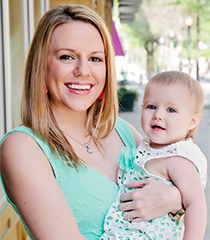 I need these mama moments to keep my sanity amidst the chaos that is our daily life. 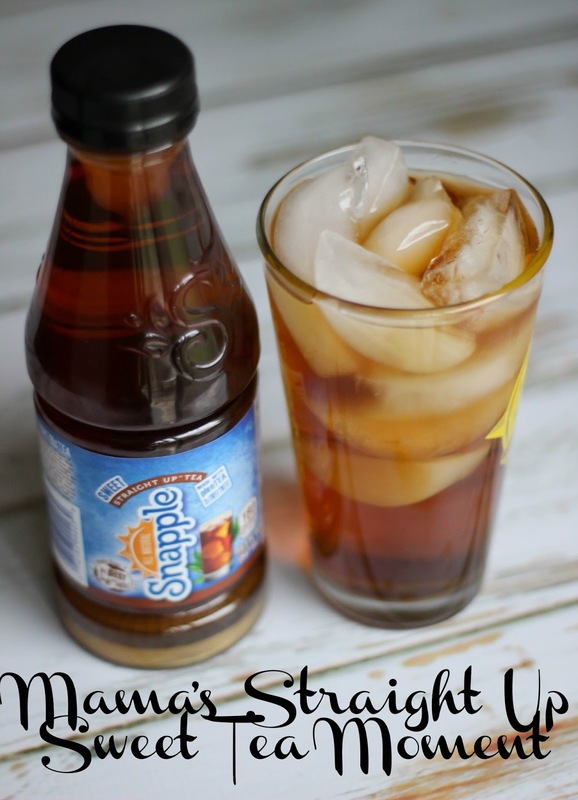 Snapple® Straight Up™ Tea is one of these indulgences I use for mama time throughout the day. I’ve been a sweet tea drinker my entire life (um hello I’m from the deep south) and I am very picky about what sweet teas I will drink, and Snapple® Straight Up™ Sweet Tea meets my high standards. It is the perfect level of sweetness even for my picky palette, and has a real brewed tea taste. 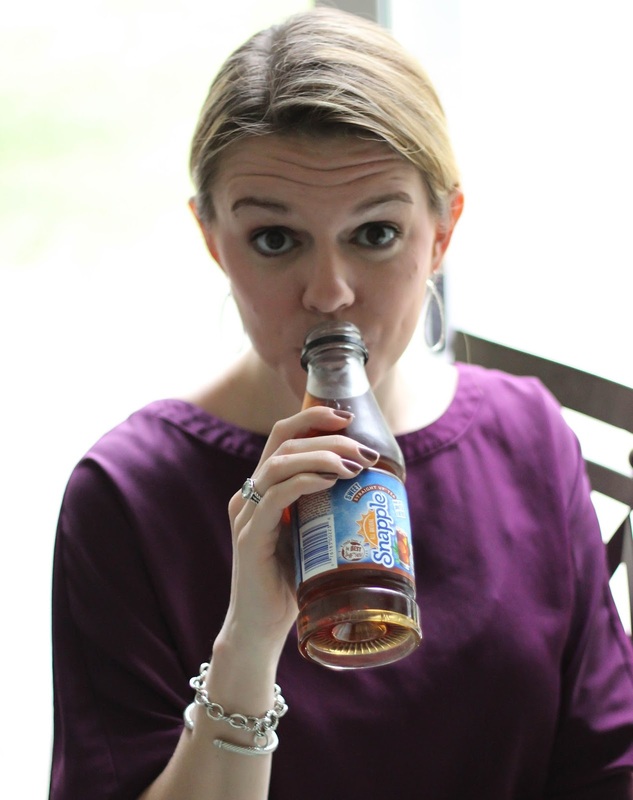 Are you more of an unsweet tea drinker? Well Snapple® Straight Up™ Tea also comes in the flavors Unsweet and Sorta Sweet, both of which are also delicious, and these teas come in 18.5 ounce plastic bottles so you can take whatever flavor you prefer with you on the go. 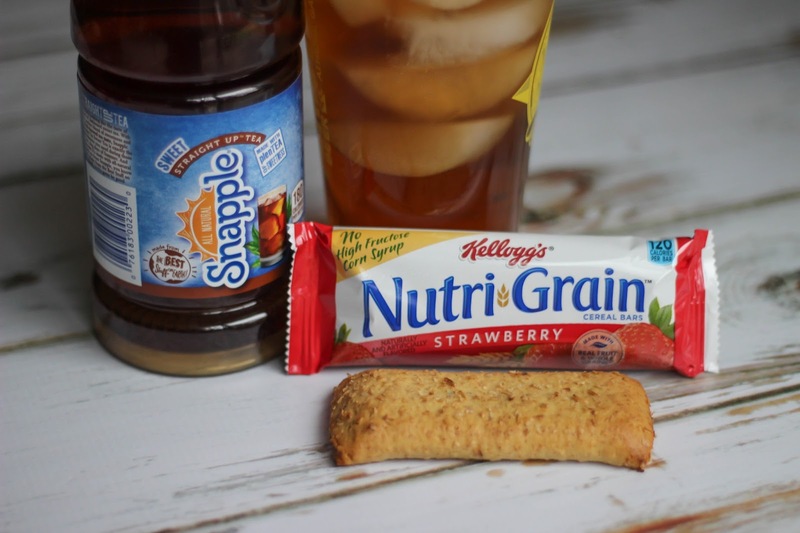 Snapple® Straight Up™ Teas pair up great with Kellogg’s® Nutri-Grain® cereal bars for an easy and delicious afternoon snack. I don’t have time to put together snacks so these are perfect for my busy, on-the go mama lifestyle. Miss Kitty always crashing my photo shoots. I found all of these treats at Walmart! 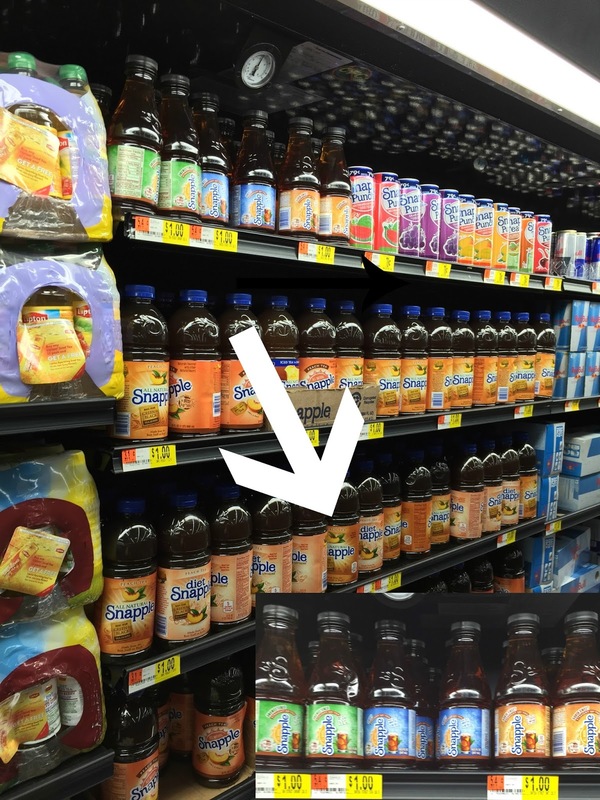 Find out more reasons why you should love Snapple® Straight Up™ Tea on the Snapple® Straight Up™ Tea social hub where you can also confirm that the product is available at your local Walmart and download a coupon to save on your Snapple® Straight Up™ Tea purchase. You can find Snapple on Facebook, Twitter, Instagram and Tumblr. So now I want your input on a very serious question. How do you like your tea – sweet, unsweet, or sorta sweet?